Yes, chocolate! Everyone’s favorite sweet treat is the first on this list. As if we needed any reason at all to eat chocolate, it can help with weight loss, has a lot of nutrients, and is actually one of the best sources of dietary cobalt – at up to 0.050 µg. 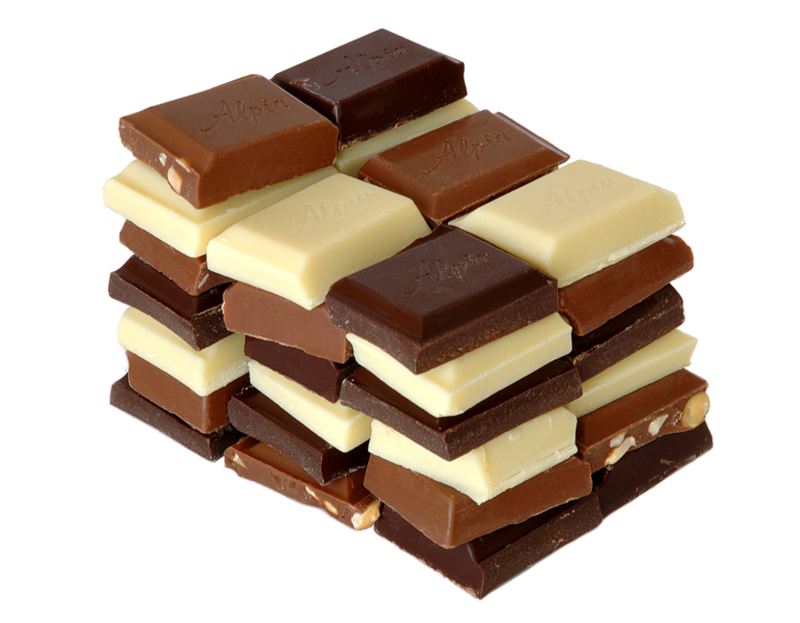 This means that whenever you’re stress-eating your chocolate, you can actually hit your required daily intake of cobalt easily. At this point, does anyone really still need convincing about the benefits of chocolate? 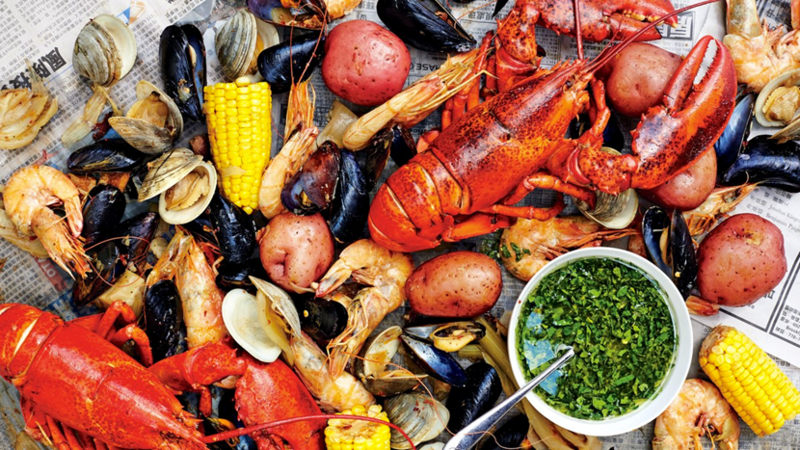 Next on this list is shellfish like clams and mussels, and crustaceans like prawn and lobster. Due to the ocean being an environment that naturally contains a high amount of minerals, including cobalt, its inhabitants also absorb these minerals into their bodies to deliver them to us humans. On average, crustaceans and shellfish have up to 0.046 µg of cobalt. 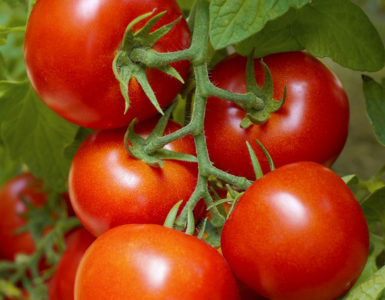 In addition, they also have lots of vitamins, as well as iodine to prevent thyroid problems. Why not include prawns on your next barbecue? In humans, most of the cobalt is found in organs, like the liver, pancreas, and blood. In other animals it’s more or less the same – it’s because the cobalt is processed and used in these organs. 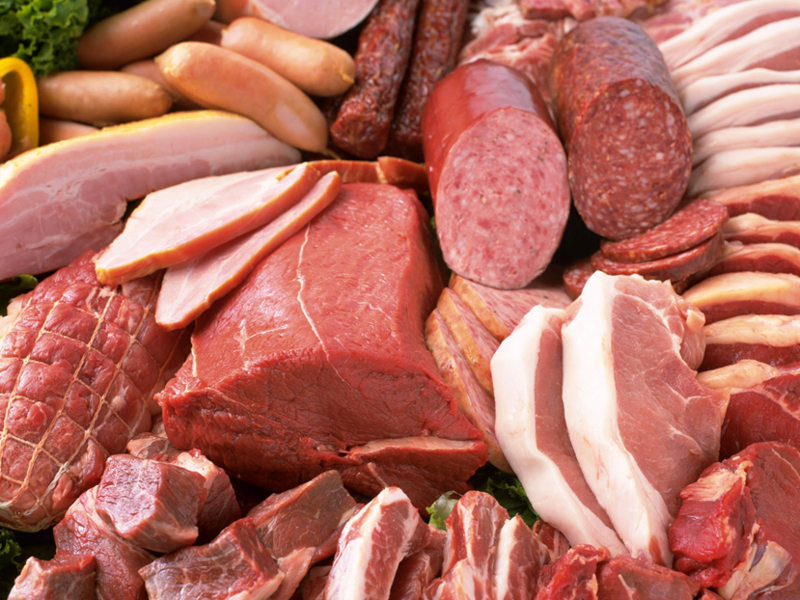 Because of this, organ meats tend to naturally have more cobalt than other parts. Offal contains up to 0.033 µg of cobalt. 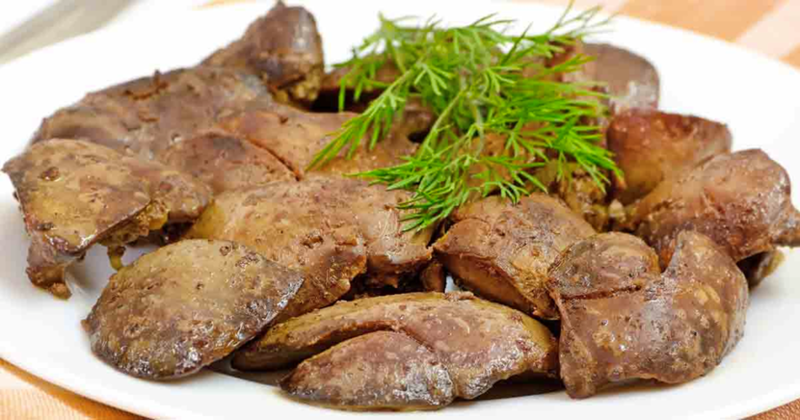 Not a lot of people find offal very appetizing, but they’re actually very tasty! As a starting point, try pork liver. It’s delicious! Dried fruits make for a great, low-calorie sweet snack, while nuts contain good amounts of fats, oils, and protein. Together, they make trail mix! Aside from being packed with energy to fuel your several-hour-long hike, it also contains all the vitamins, minerals, and nutrients that come with the respective fruits or nuts used as ingredients. 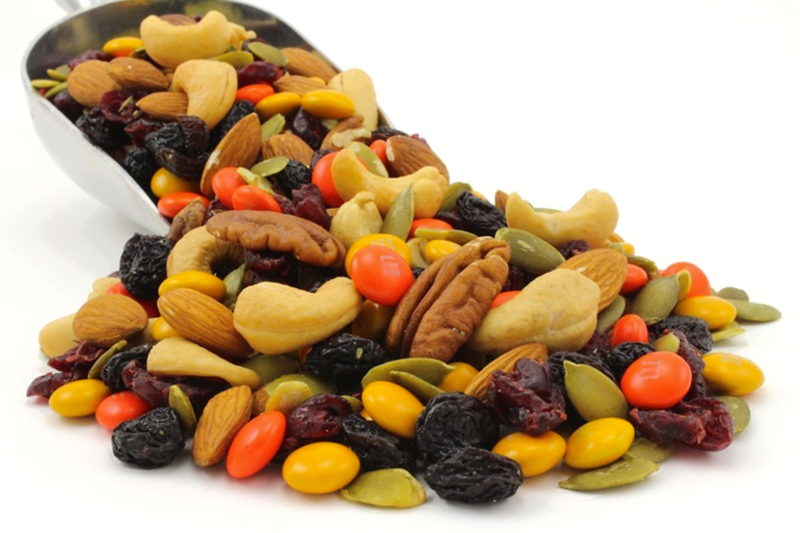 On average, a pack of dried fruits and nuts can contain up to 0.041 µg of cobalt, almost as much as shellfish. So always keep a bag of trail mix with you for a delicious, healthy snack! 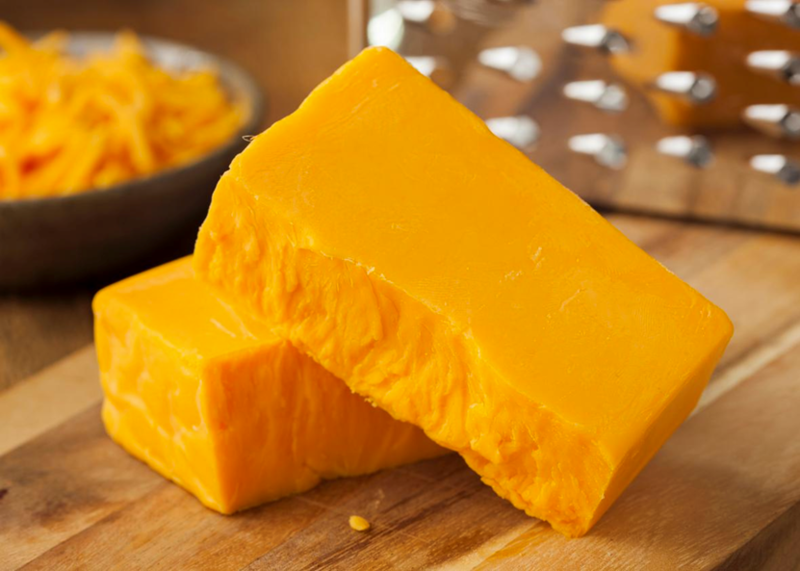 Cheese, the dairy product that has the ability to make almost anything delicious, contains a lot of calcium, fatty acids, vitamins, and is a decent source of dietary cobalt. A 200-calorie serving of cheese (which is far, far from enough cheese) contains about 0.018 µg of cobalt. So don’t scrimp on the cheese next time you make pizza or when you garnish your pasta with it. And if anybody tries to tell you that you’re putting too much cheese, just tell them you’re aiming to get your RDA of cobalt! Butter, for all its simplicity, is actually one of the most essential kitchen ingredients. Without butter, you wouldn’t have buttered toast, many types of cake, a flavorful alternative to cooking oil, and many popular dishes where butter is a main ingredient, like garlic butter shrimp or butter chicken. 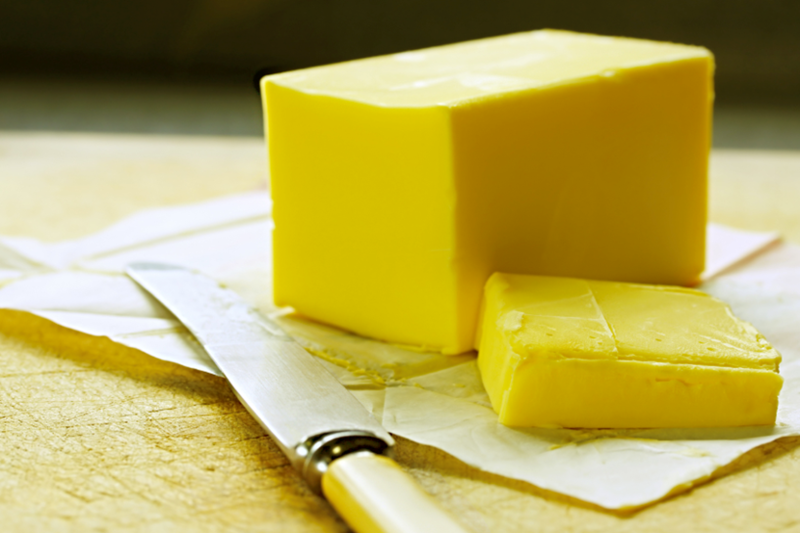 It is therefore good to know that butter is a great source of cobalt, providing up to 0.018µg of it. So if you’re having plain buttered toast in the morning because you’re in a hurry, simply remember how much cobalt it gives you. You’ll never look at it the same way again! If you live in the West, you probably don’t eat rice that much, if at all. 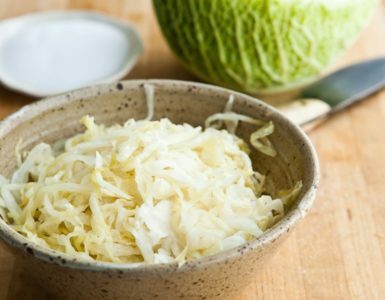 However, there are many reasons why you should incorporate this Asian staple into your diet. 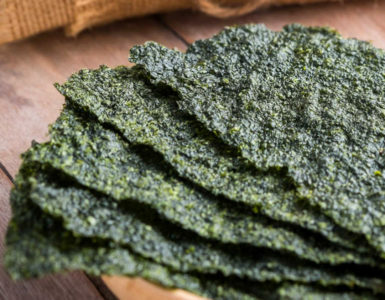 Not only does it feature in many delicious dishes like sushi and rice cakes, it’s also an excellent source of energy, magnesium, phosphorus, and of course, cobalt. 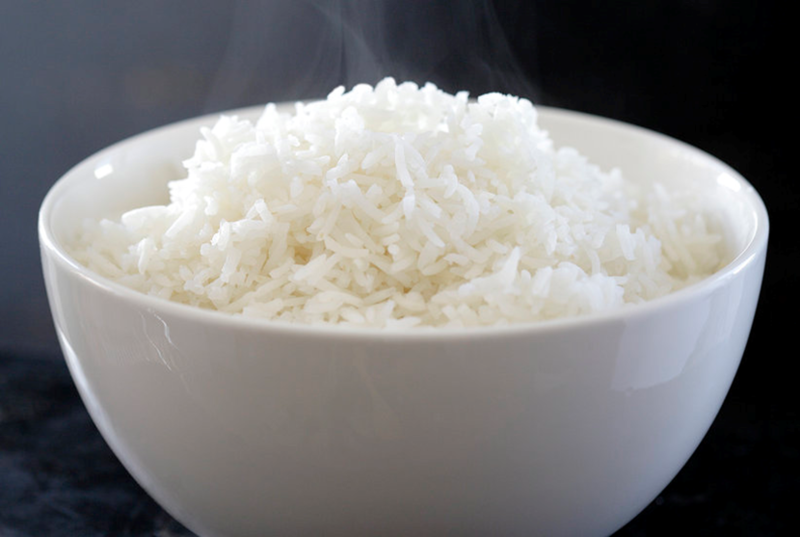 Rice can contain as much as 0.010 µg of cobalt. Why not try replacing bread with rice for today? While butter is a good source of cobalt and a delicious substitute instead of oil for frying, oil itself isn’t a slouch when it comes to cobalt. 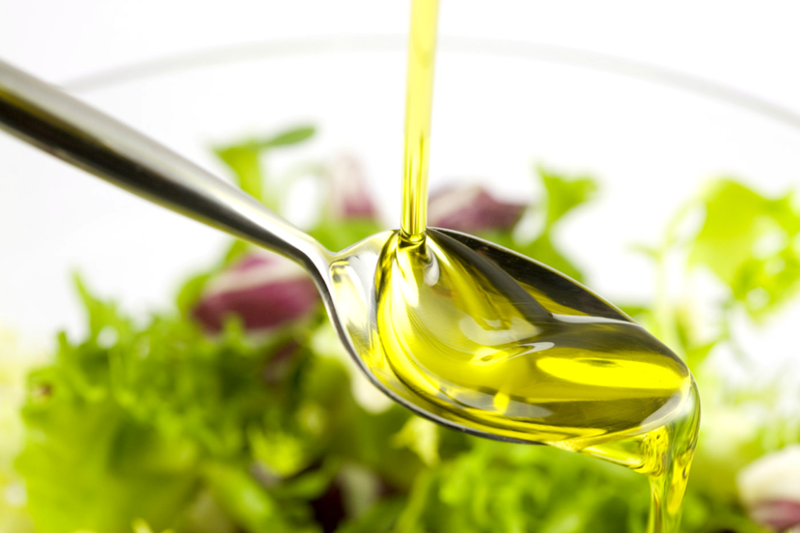 Oil and butter both have about the same amount of cobalt at 0.018 µg where oil excels is in the lower amounts of saturated fats, especially when using vegetable oil. It also has generally fewer calories than butter, so if you’re after the cobalt content of butter but not the weight gain, try using vegetable oil instead. Sugar is one of those things that would either make you smile or terrify you when you hear it by itself. On one hand, sugar is singularly responsible for sweetening every dessert and drink, even if you don’t necessarily put table sugar in them. 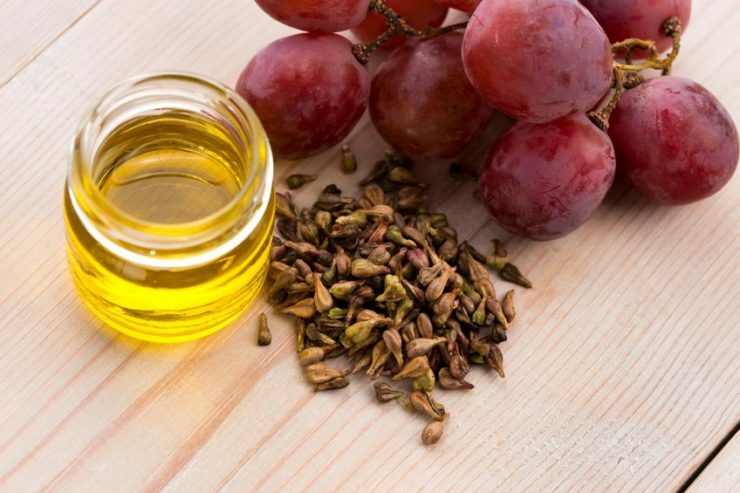 On the other, it is also one of the main causes of diabetes. 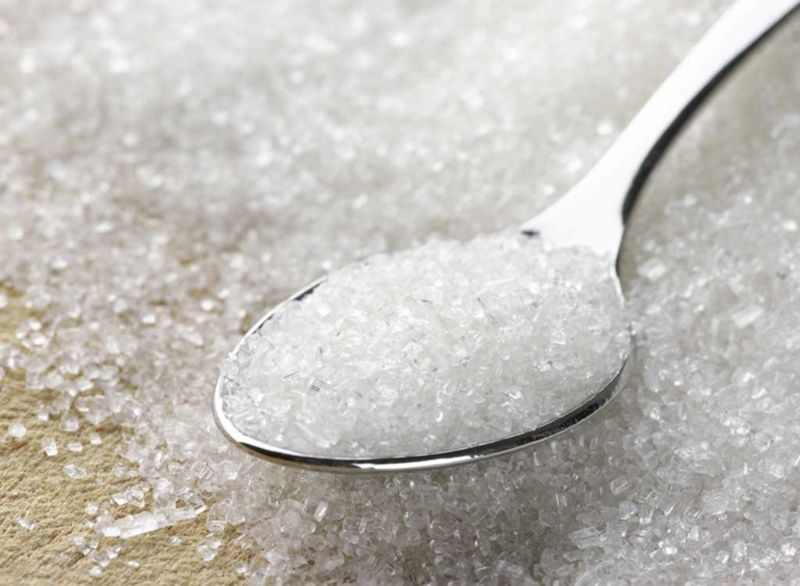 But either way, sugar can be a good source of cobalt, as it has a concentration of 0.021µg. And it’s not just table sugar – sugar derivatives like syrup, malt, caramel, and fructose all carry the same cobalt concentration. Meat is usually thought of as mainly a source of protein. However, aside from protein and vitamins, meat has a considerable amount of cobalt. It contains about 0.08 µg of it, and while that may seem little remember that your body’s cobalt requirement is only around 2 µg or so per day, so having enough meat in your meals will probably make you meet that requirement without trying anyway. 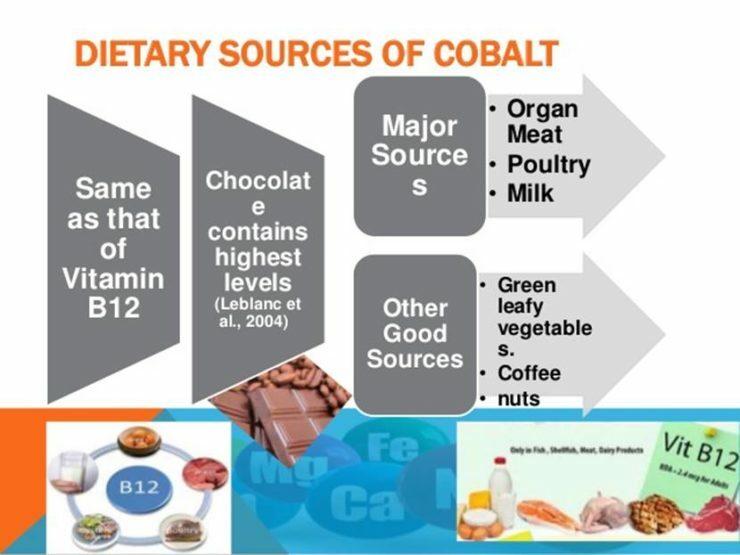 While cobalt mainly helps your body produce vitamin B12, it is also shown to help make other nutrients effective, like vitamin C and iron. 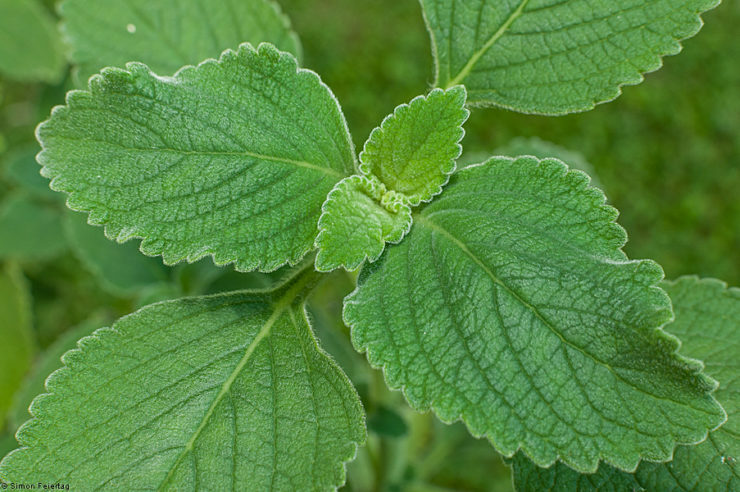 It’s also essential in the formation of the fatty layer that protects nerves, the lack of which can affect nervous functions and mental health. 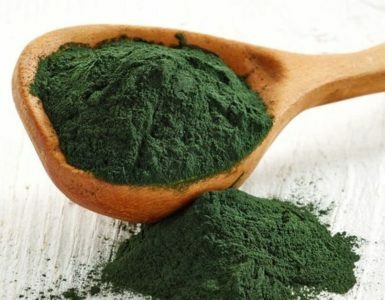 Studies also show a positive link between cobalt and heart health. So make sure to get enough cobalt everyday! What about cobalt/nickel causing dihidrous eczema? 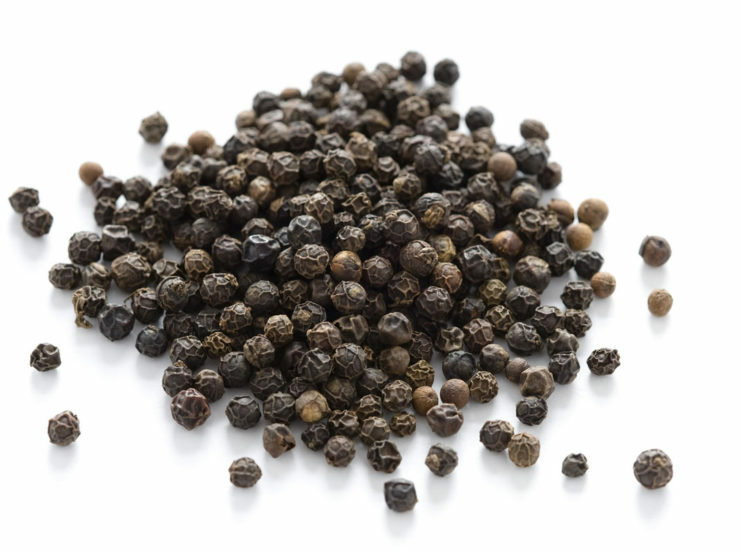 What about nickel in cans/canned goods?